"Bachelor" expert Ashley Iaconetti drops in on Access Live to dish about Colton Underwood being the most-dumped "Bachelor" in the history of the show. Plus, see the moment that sends Natalie Morales vaulting over Access Live's fence! 'The Bachelor': Ashley I. 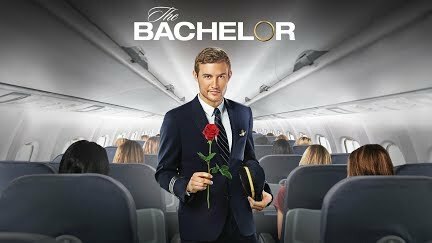 Says ‘It’s So Sad’ Colton Is The Most Dumped ‘Bachelor’ Ever!